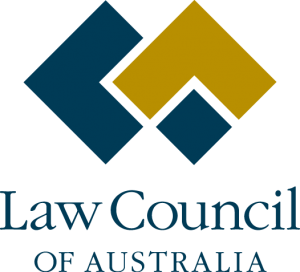 The Law Council of Australia will run a campaign into the forthcoming federal election to try and educate and encourage individual MPs and government at a federal level of the need for adequate and ongoing funding for legal assistance services. A vitally important part of this campaign will be raising community awareness of the centrality of legal assistance funding, as well as approaching MPs as a group and on an individual basis to open a dialogue and discuss these issues further. The campaign will be based on the recently successful UK “Are You For Justice?” campaign which led to the Justice Secretary suspending legal aid fee cuts and retreating from contract tendering for duty solicitors. This campaign was supported by such high profile persons as Stephen Fry and concentrated on telling stories of ordinary people who would never have expected to have needed a lawyer but could not have done without one in the circumstances of their case. A number of key campaign messages have been identified. 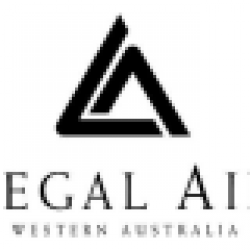 Increasing the Commonwealth’s share of legal aid funding to 50 per cent with the States and Territories.